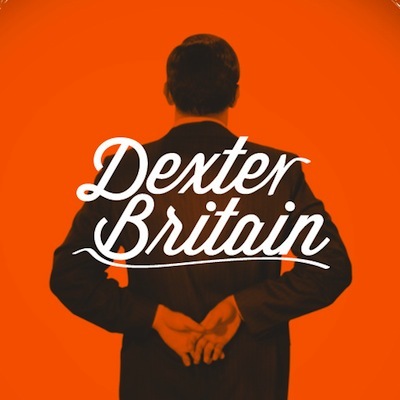 A mixture of classics, contemporary, and electronic, Light of Life is an album created by Dexter Britain, a composer and creative director. Judging with his many works in composing music, A Light of Life is definitely the lightest, delicate at touch. This track’s ambience will lighten your burdens—that is how this gem captures every listener’s heart. Light of Life is an angel that flies towards the sky. Free, light as a feather—airy and heavenly. Experimental, with a heavy soundtrack vibe, Light of Life is a clean, and delicate work that soothes. Classical, with a dominance sound of a piano, Starless Night is a nostalgic track. It has a positive starting tune, with the sounds magically playing in your ears. However as it nears its denouement, the sudden change of tunes becomes more evident into a bit chilling, and frightening end. You are mistaken if you guess that this song will start in a happy tune. In fact, contrary to its title, Free Spirited is a gem that gives a serious hopeful ambiance. The fast pacing of the cinematic strings makes this track beautiful. It is bewitching. In An Instance will remind you of castles, and fairy tales. The lovely violin’s sound in the beginning of this track, is magnificent. It is romantic and arresting, a music to behold. Despite its romance, In An Instance is a melancholic love song, that you couldn’t help but to stay enchanted. Lots To Do is definitely the happiest, and the most engaging track in the entire album. It is a perfect union of electronic and classical. But just like any Britain’s works, Lots To Do does not escape its airy vibe. It is a sweet, yet electrifying marriage of modernity and classics. 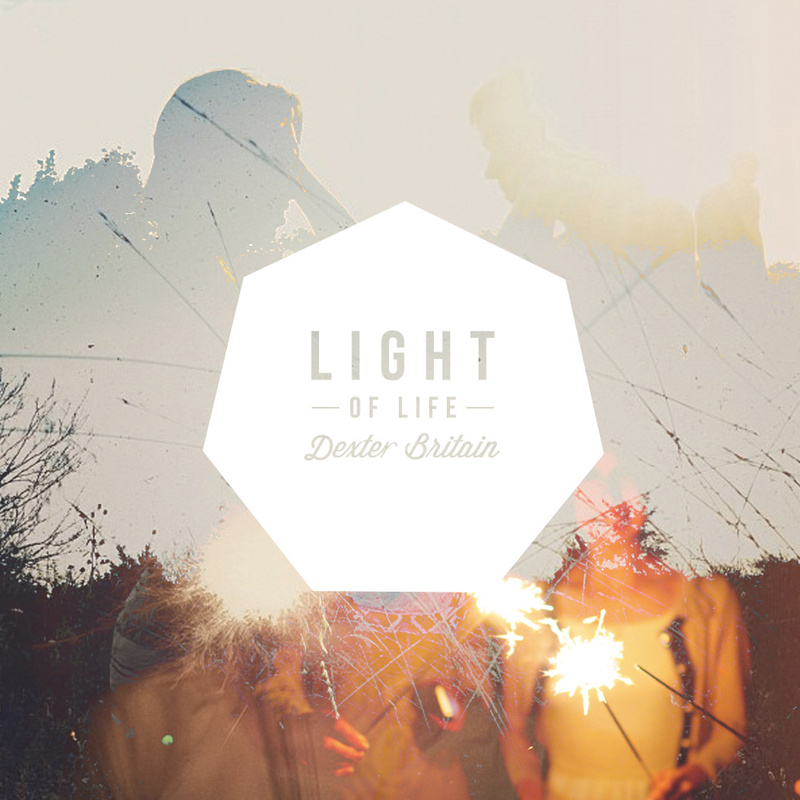 Light of Life has 14 wonderful tracks that will calm, gives you hope, make you fall in love, and gives you a sense of adventure.